1. 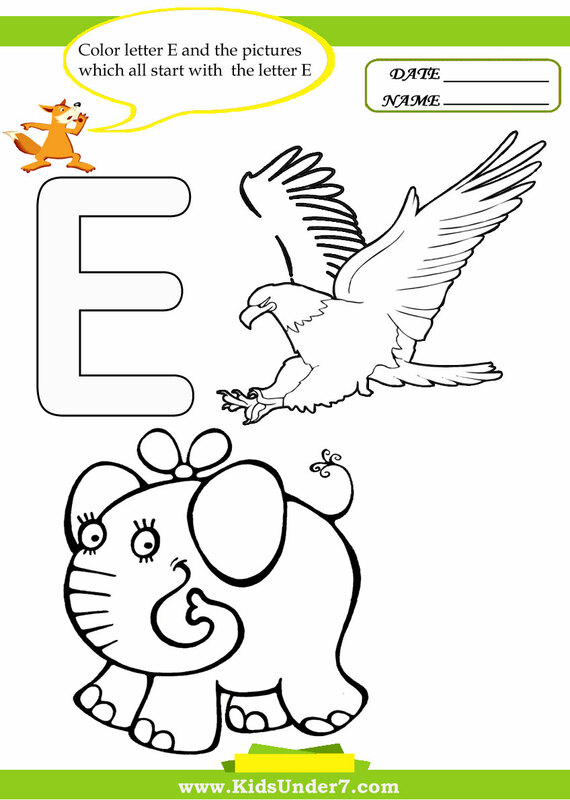 Color letter E and the pictures which all start with the letter E.
Eagle and Elephant coloring page. 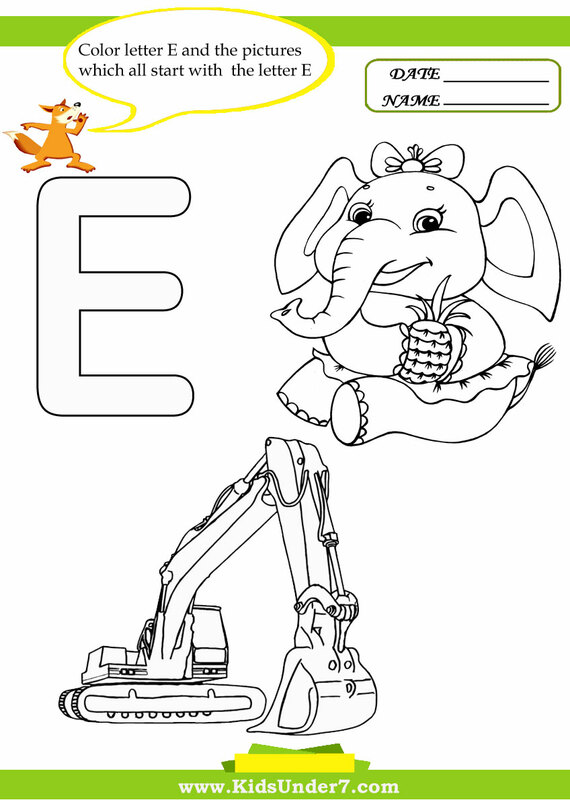 Elephant and Excavator coloring page. 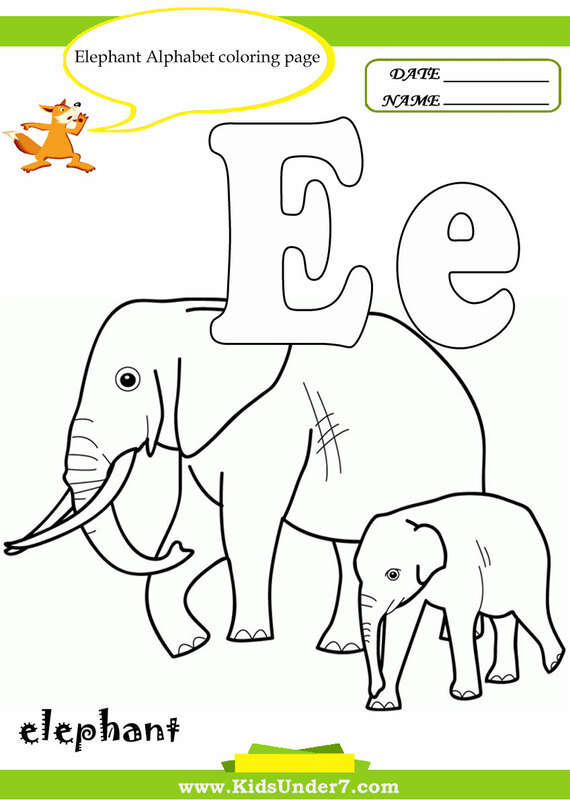 Color Elephant Alphabet Coloring page. 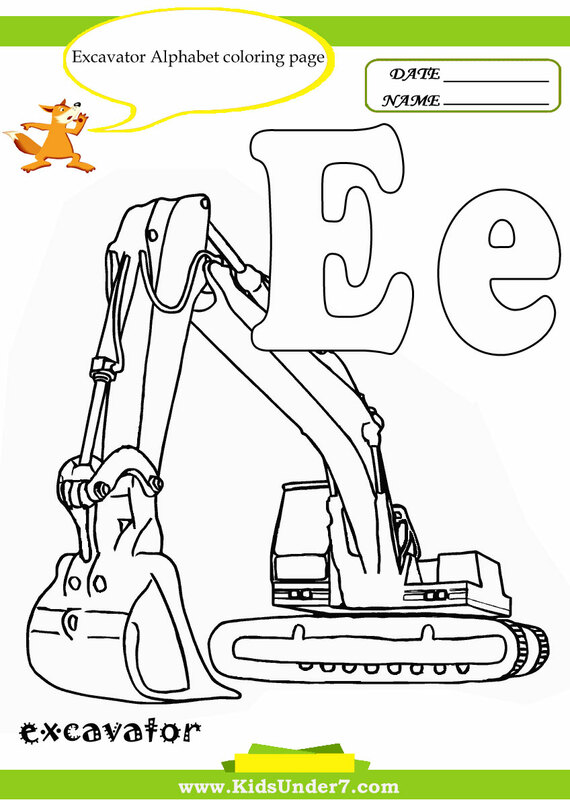 Color Excavator Alphabet Coloring page.